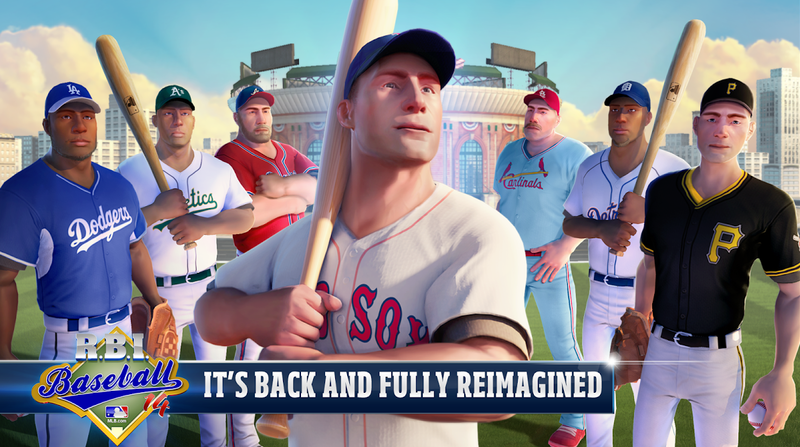 This week, a game for all of the baseball fans out there hit Google Play, titled RBI Baseball 14. With licenses from MLB, you get to play as your favorite teams and players, trying to blast home runs and turn double plays. The game’s description states you can play a full nine inning game in under 20 minutes, which seems quite impressive if you have a short attention span. In addition, players are advised to use the game’s real-world stats to create the perfect match ups, in an attempt to create a more realistic baseball simulation. To top it all off, players can compete to unlock retro jerseys, which will add a special flare to your gaming. The game costs you $5 on Google Play, but you will be happy to know that the game features no IAPs. Go Giants!